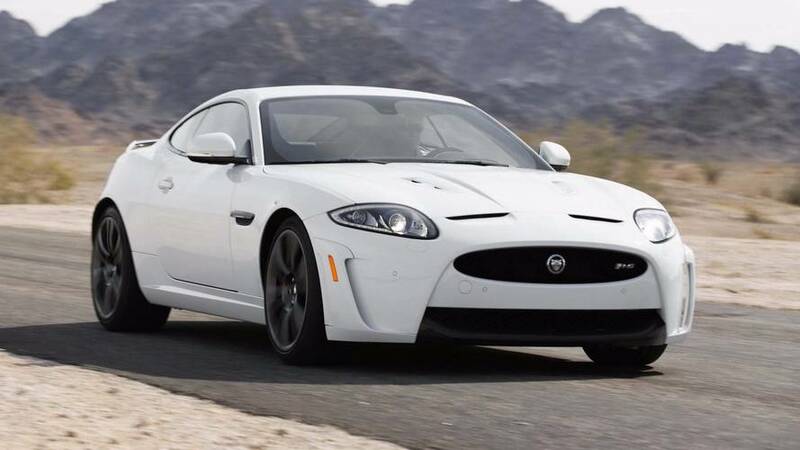 New sports car on the way? 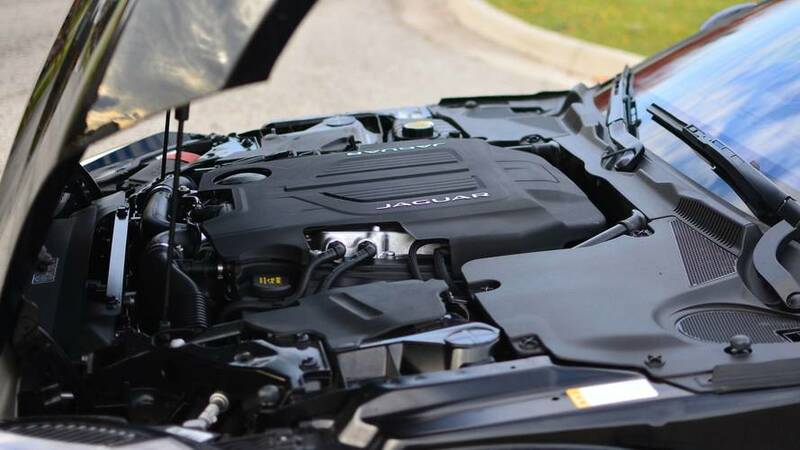 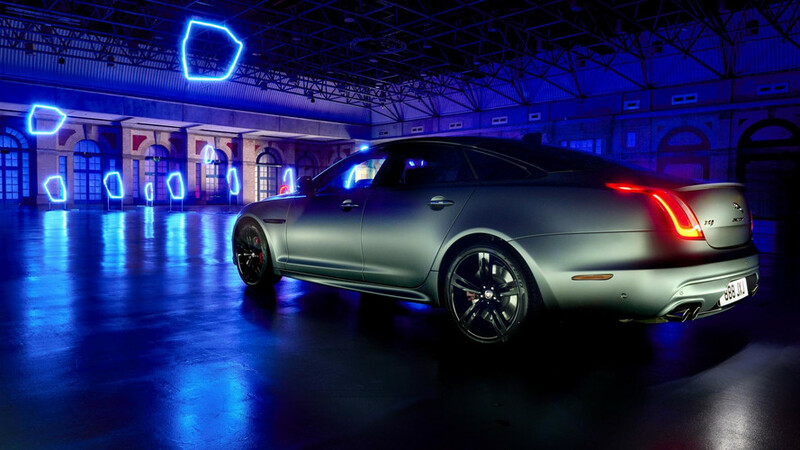 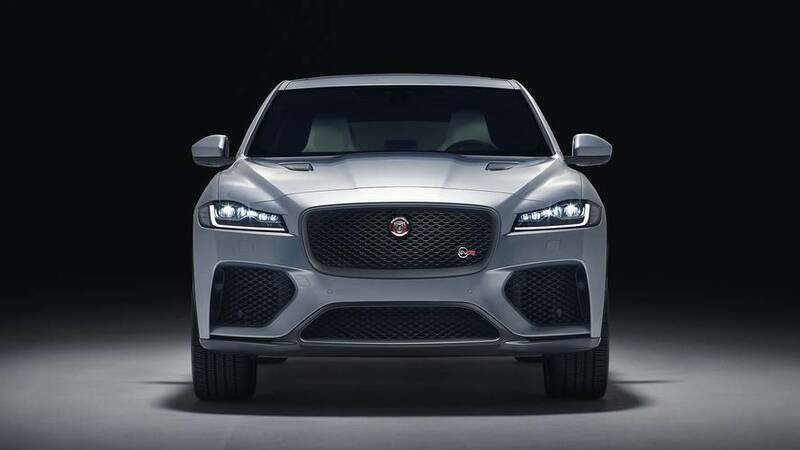 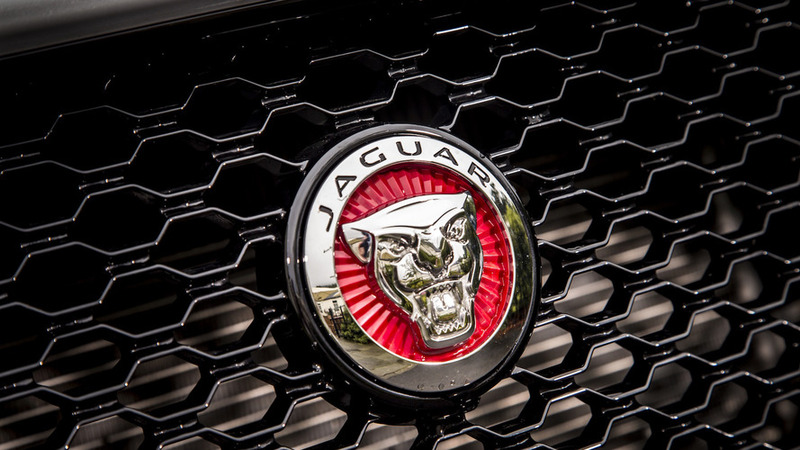 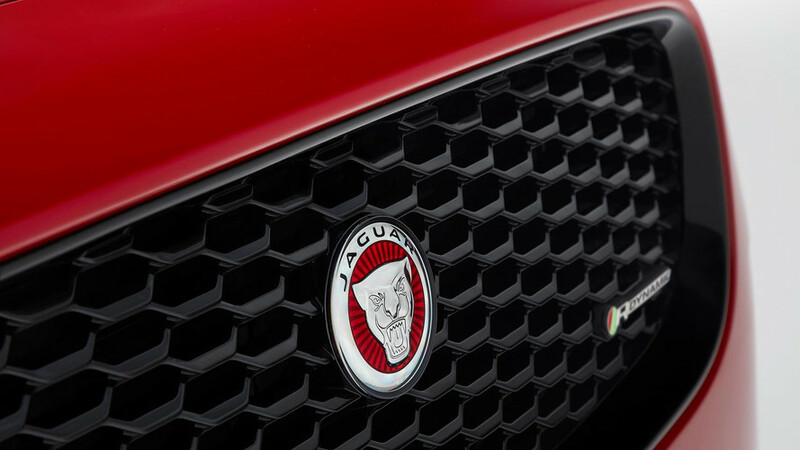 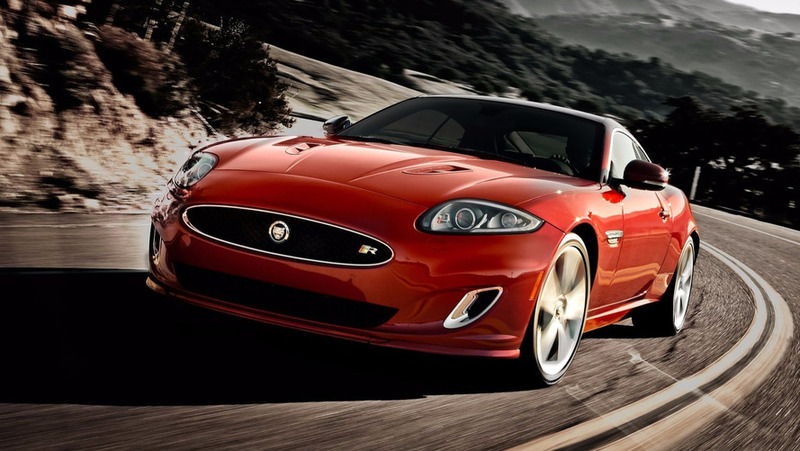 Is Jaguar About To Kill Its V6 Engine? 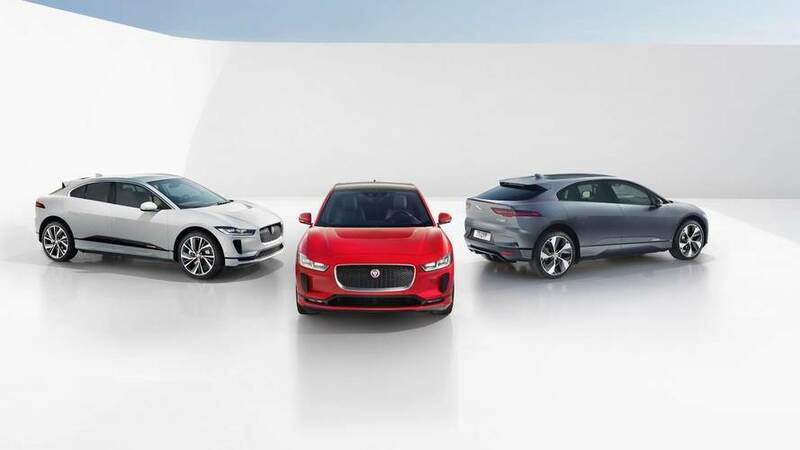 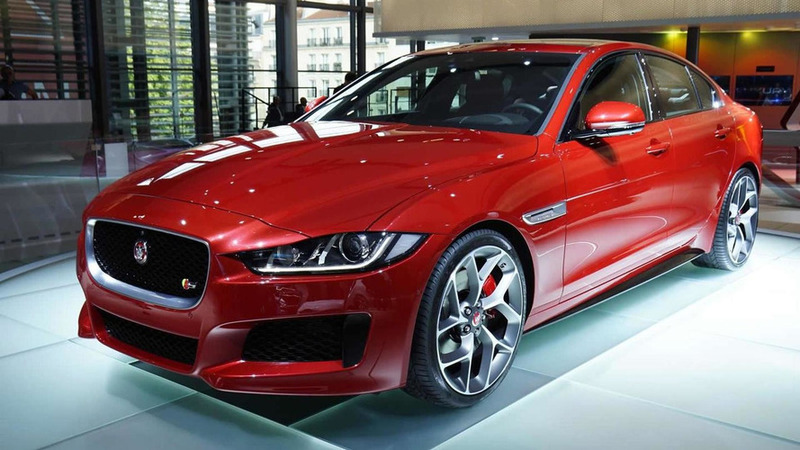 The XE and XF will be first to lose the engine. 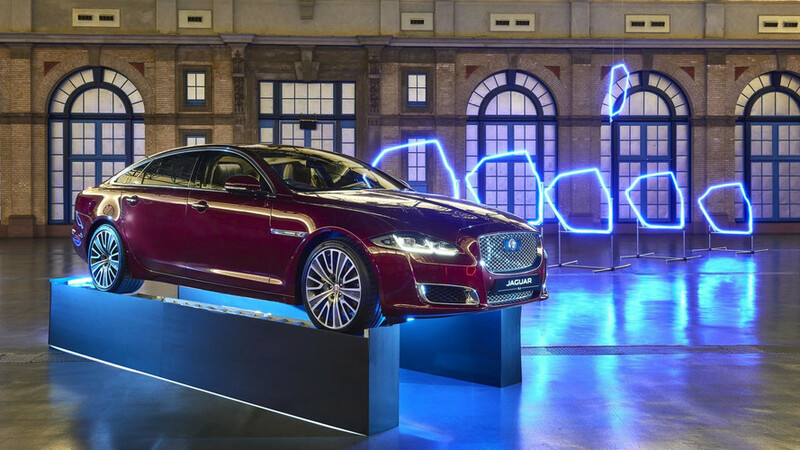 The British brand is targeting China with a more luxurious take on the Range Rover. 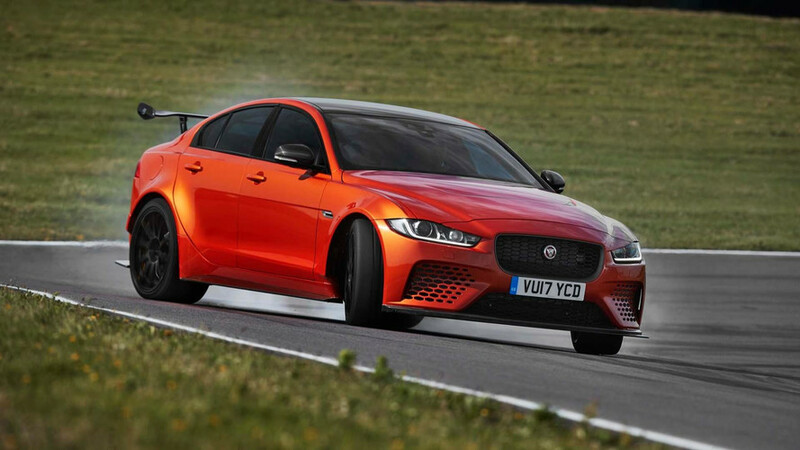 If you want a high-powered XE, you'll have to try and get your hands on the Project 8. 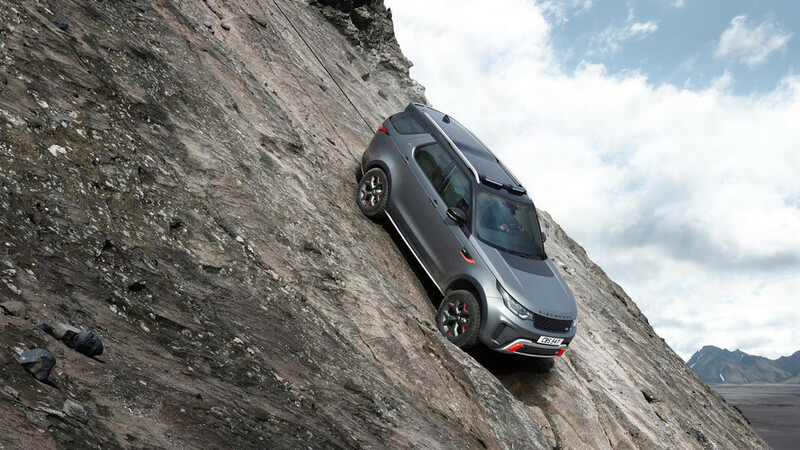 More luxurious and off-road-focused versions are also being evaluated. 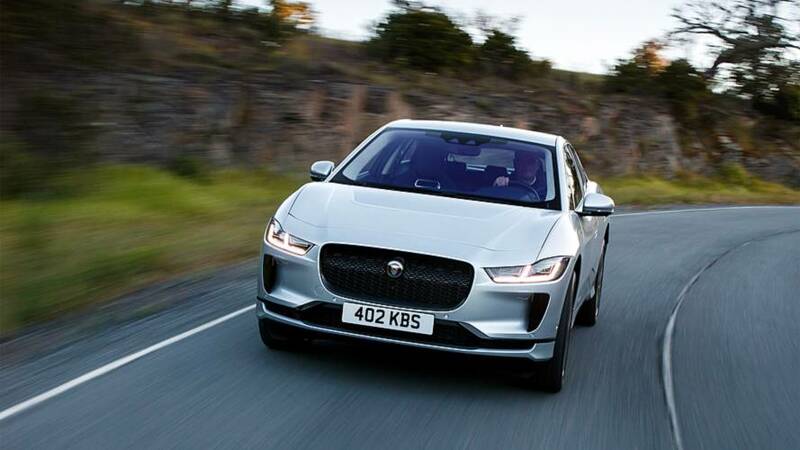 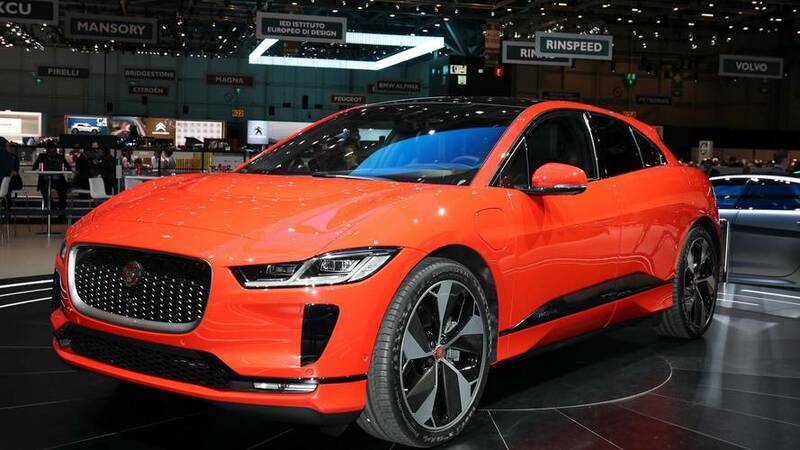 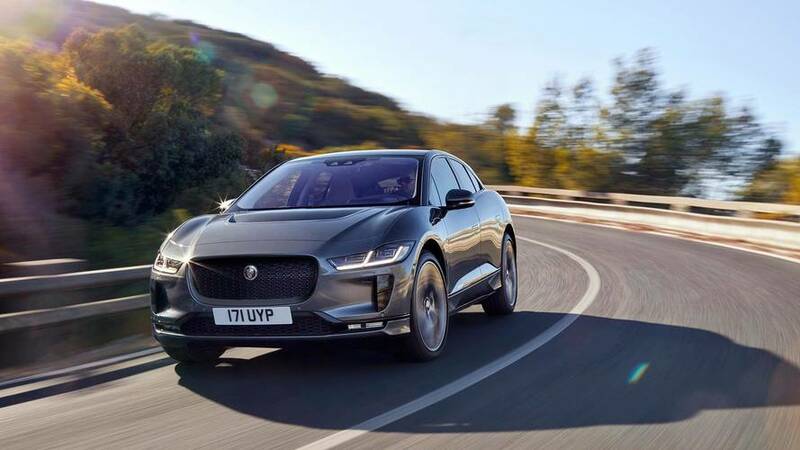 Could an I-Pace SVR be first? 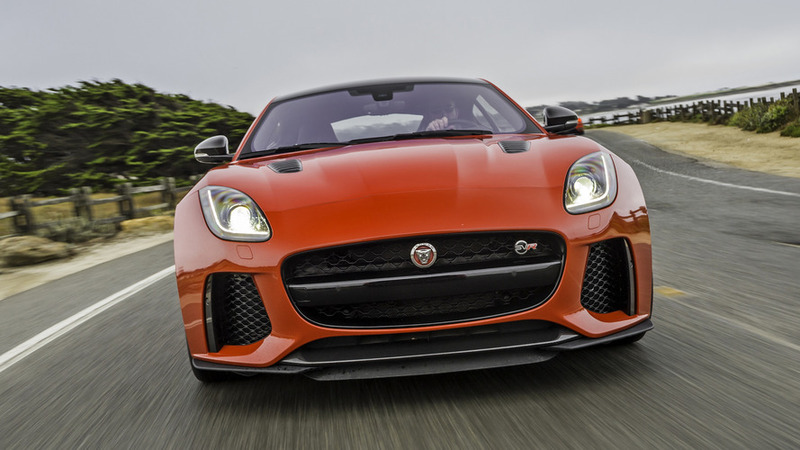 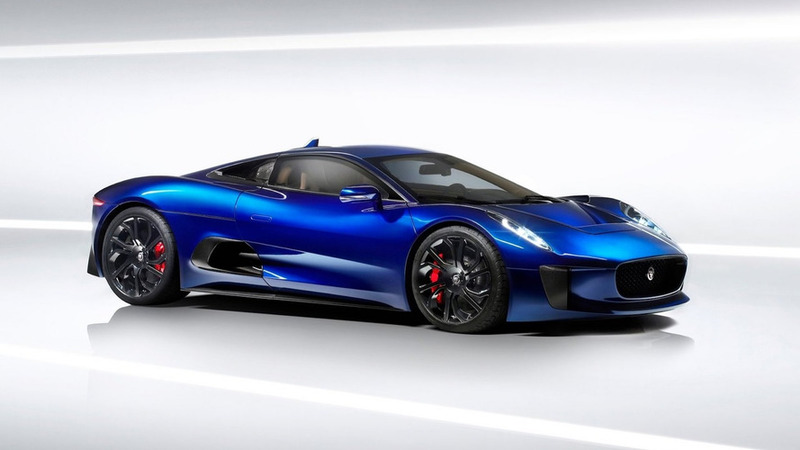 It would ride on the updated F-Type platform.